Kids of all ages will fall in love with Kilimall’s action figures statues. We have a wide collection of popular types like Hasbro, Marvel, DC Comics, and Mattel among others. Action figures statues are popular toys and they have been in existence for a long period of time now among boys and girls. Choose from our full list of iconic classics to villains and contemporary heroes. They are all manufactured with quality material and with great attention so as they can be safe to your children. The action statues are made in detail and they are available in different scales and sizes. With action figures statues from Kilimall, your children will spend years full of imagination, fun and collecting to create different scenarios and scenes. If you are shopping action figures for your kids or for yourself, Kilimall has stocked a wide selection at affordable prices. Purchasing an action statue for your kid will demand that you get one from a single universe theme. Action figures from comic books are a popular choice while statues from military police figure are also a perfect choice for your son. For older kids, sports action figures will provide maximum fun to them with figures like WWE action sportsmen. Some kids will prefer prominent characters from a trendy culture like Star Wars or Transformers figures. Alternatively, get some accessories like weapons and vehicles that will match the character or the theme to spice up their action games. Action figures are different from toys hence choosing them requires a potential collector value. Save your kid with good choices by doing proper research on what character he or she loves before placing your order. The two features that determine the wellness of action figures are articulation and size. Get the large sizes for your little kids. For the kids who loves complex play, get them action figures with more articulation so that they can move their legs and arms. With our huge selection of action figures statues, Kilimall has you covered all round. 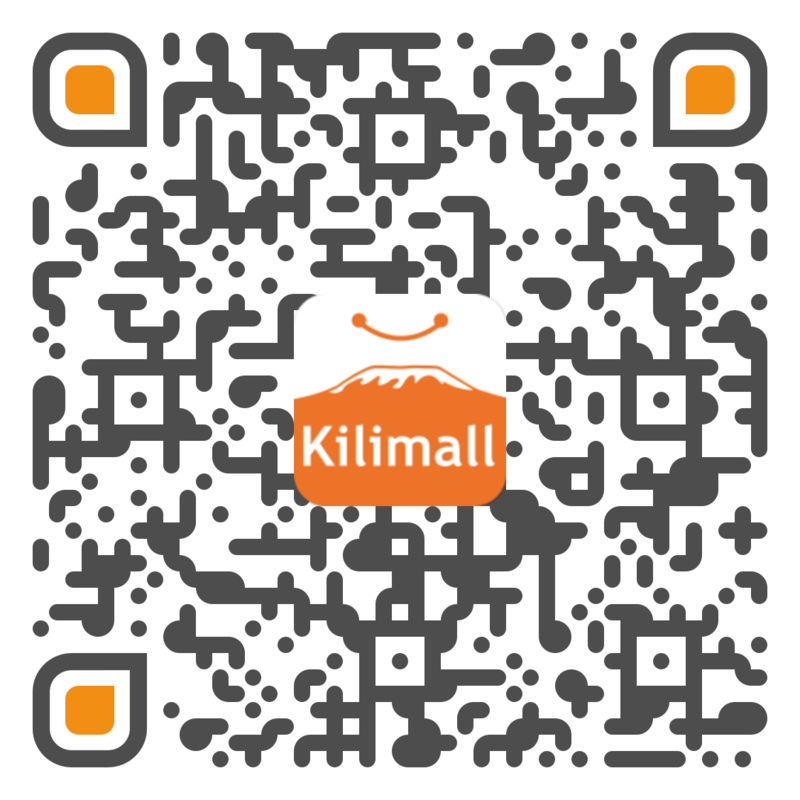 Kilimall.co.ke lets you save money and live better with quality products. Browse through the list above and surprise your loved ones with amazing gifts from Kilimall. Get some plastic replicas from your favorite television stars and movie stars. We have hundreds of household items crafted with classic characters, relics, and spaceships. And not only for kids, you can also create a play in the office with our detailed action figures. There no kids toys as versatile or as sturdy as action figures statue from Kilimall. Whether you are buying one for your son, daughter, or yourself, you’re sure to find what you have been looking for on Kilimall.co.ke.